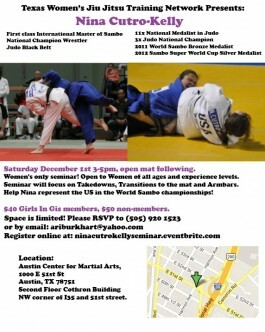 All proceeds go to fund our 2019 Sponsorship Program designed to provide sponsorship opportunities for those in need! Make a donation today and help make a girl’s dream come true! 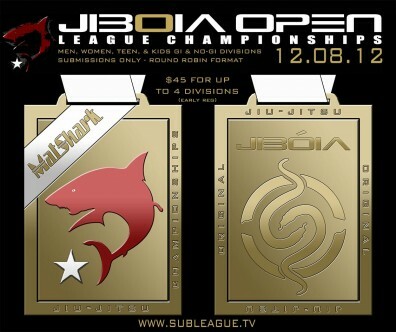 Attention Ladies: Only $35 for 4 Divisions at the JBOIA Open League Championships!